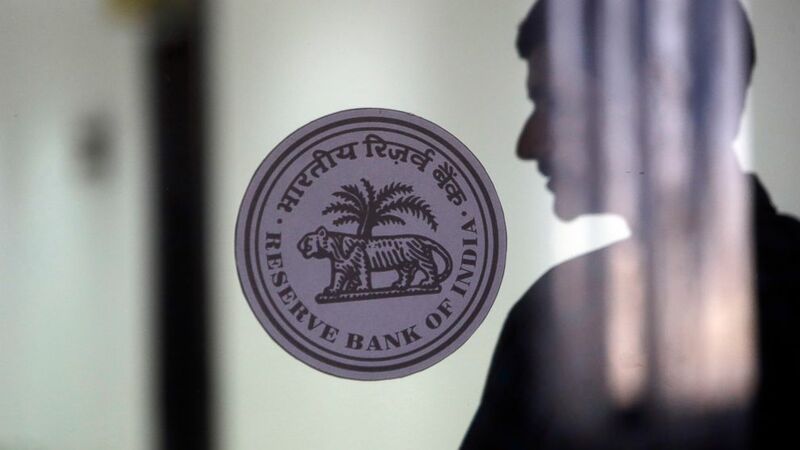 India's central bank on Thursday lowered its key interest rate by a quarter of a percentage point to 6.25 percent in a surprise move intended to keep growth on track. The interest rate is what the federal bank charges on lending to commercial banks. Lower interest rates help borrowers but can also spur inflation. The Reserve Bank of India judged the consumer inflation rate, which dropped to 2.2 percent in December — the lowest level in 18 months — from 3.4 percent in October, safe for loosening monetary policy. In a bimonthly review of the economy released Thursday, the central bank forecast India's economy will expand at a torrid annual rate of 7.4 percent in 2019-20, up from 7.2 percent in this fiscal year. India's financial year runs from April to March. The central bank said that was mostly supported by government spending on infrastructure though investment activity was recovering. The rate cut was the first in 17 months. The bank hiked rates twice in quick succession in June and August of 2018 to keep inflation in check. "Headline inflation is projected to remain soft in the near term, reflecting the current low level of inflation and the benign food inflation outlook," the central bank said. The bank said its policy stance had shifted from "calibrated tightening to neutral." Mizuho Bank economist Vishnu Varathan noted in a commentary that India has one of the highest policy rates in the region. He added that "hastily cutting rates alongside fiscal slippage (led by farm cash handouts and tax breaks) smacks of leaning into loose fiscal stance; potentially at the cost of rupee and wider macro-stability."